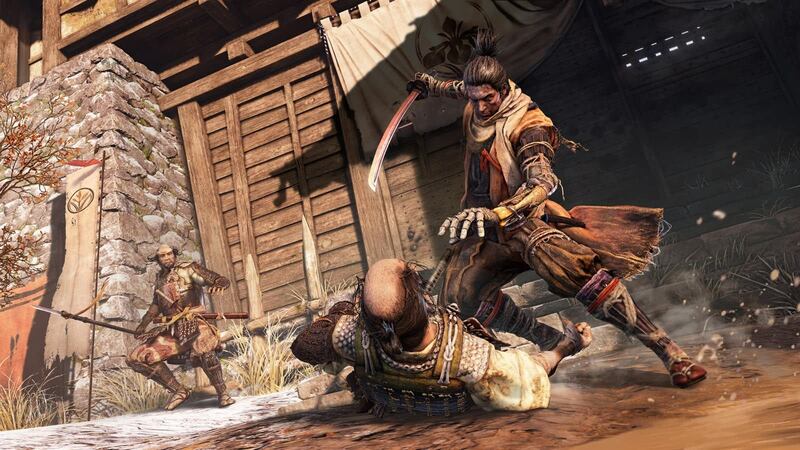 Sekiro: Shadows Die Twice confirms reaching their milestone. 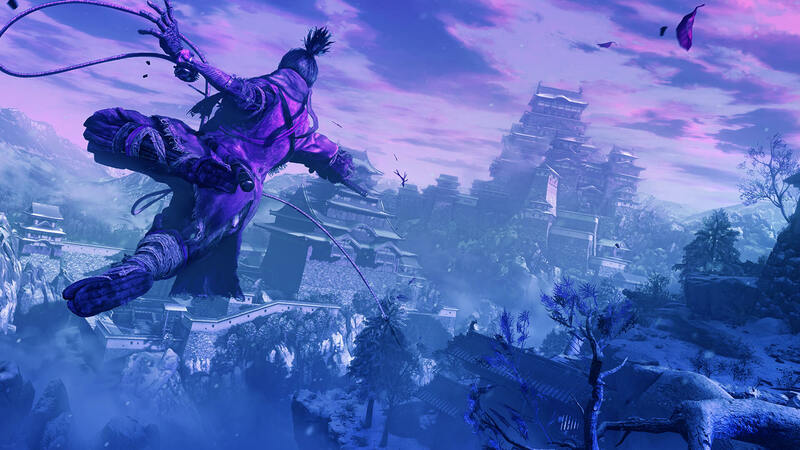 FromSoftware games are notorious for being some of the most difficult in the world of gaming. 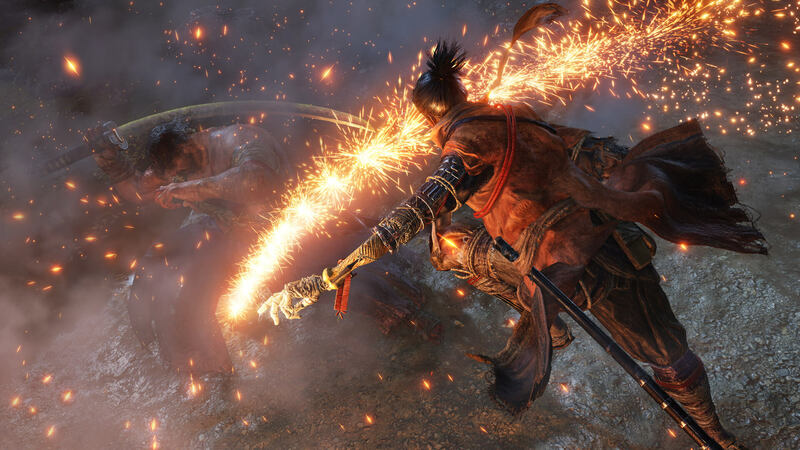 Official launch trailer for Sekiro: Shadows Die Twice will keep you on the edge. 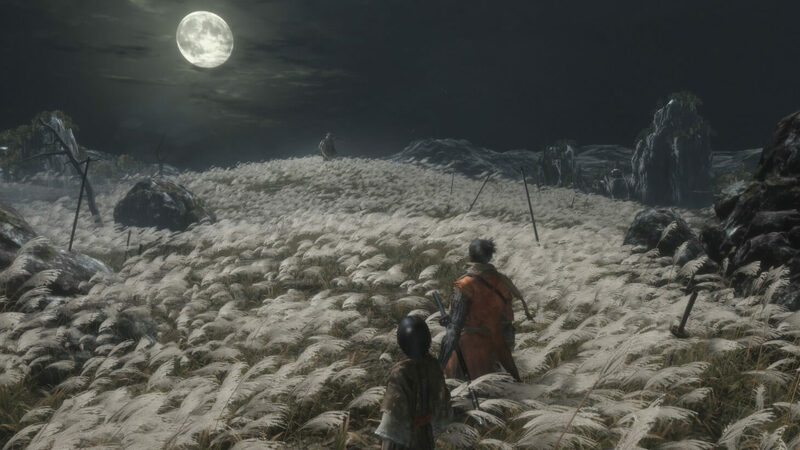 Bosses were always one of the key elements in FromSoftware’s games, and it looks like Sekiro is bringing this aspect one step further. 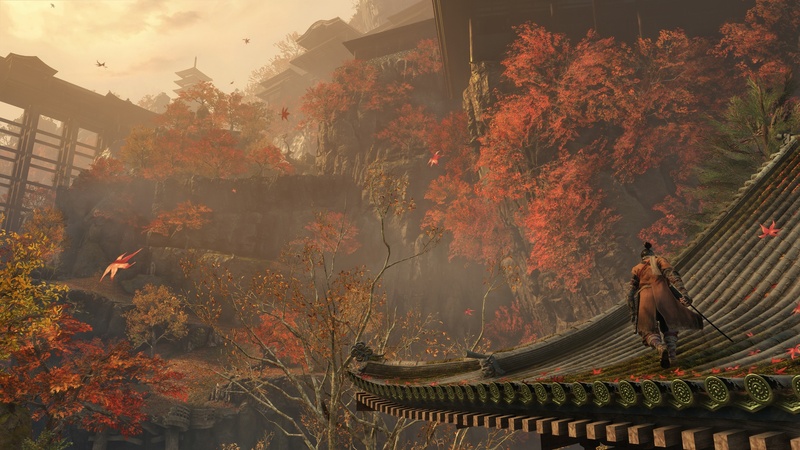 Sekiro seems to share the same soul-like spirit, the same trial and error principle, and the same perfectionistic approach to each encounter, however, it seems like some fundamental things are to change completely. 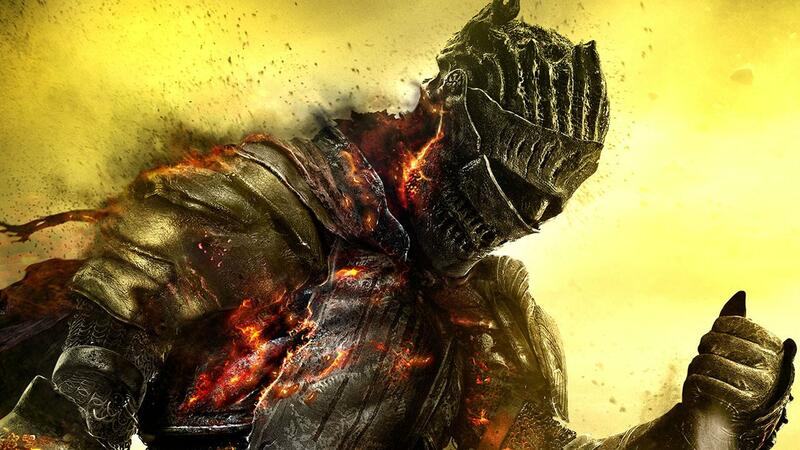 Get all the information you need in this Dark Souls 3 guide for beginners. Thank us later! 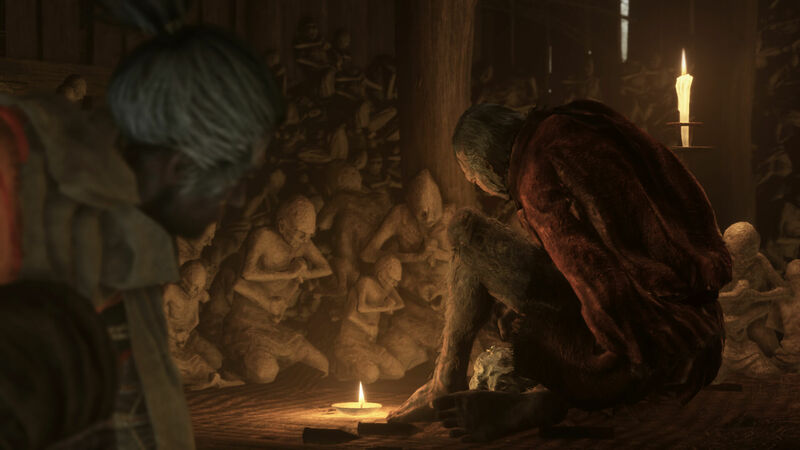 Could it be another entry into the Dark Souls franchise, or the long-awaited Bloodborne 2?